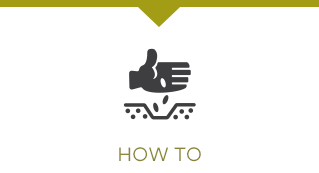 Unique Grain Management Pty Ltd is an Australian owned and operated specialist grain pool manager focused on the needs of the grower. Unique Grain provides “New Pools” for wheat and barley for growers across Western Australia, South Australia and Victoria. 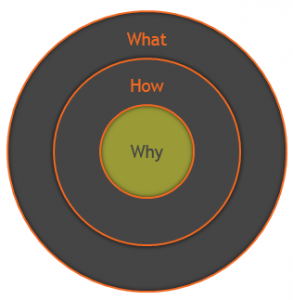 Whilst the what and the how is important, at Unique Grain Management we think the why is central. 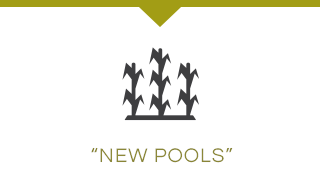 We believe growers need, and deserve, a “New Pools” grain marketing option that focuses purely on the interests of grain pool participants. 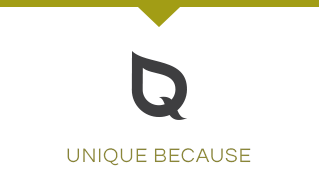 Transparency is important to us, so let us show you, obligation free, what Unique Grain Management’s business is about.